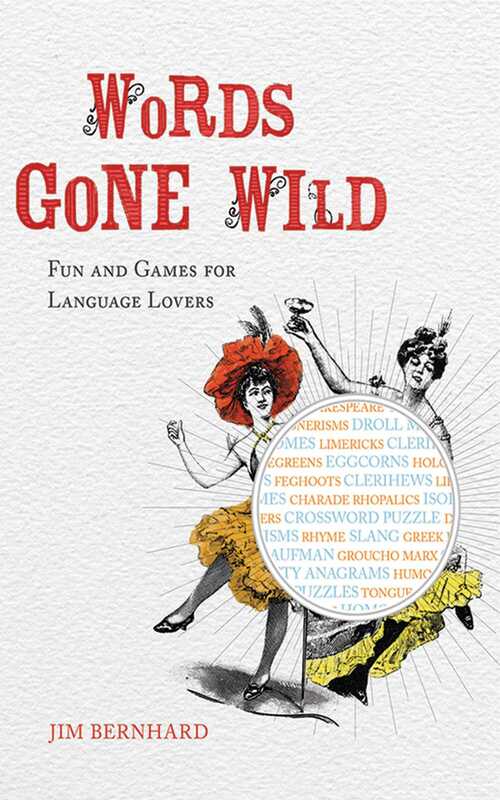 Chock-full of jokes and entertaining twists of the tongue, this lighthearted but scholarly guide to humorous language is a sure?re hit with word lovers. The examples are entertainingly bawdy, with a delightful narrative voice in word sleuth and author, Jim Bernhard. He provides examples and puzzles, teaching a smidgen of historical and etymological scholarship, but above all, amusing his audience. Why does a match box? Because it sees a tin can. Time ?ies like an arrow. Fruit ?ies like a banana. The pony was unable to talk because he was a little hoarse. Two peanuts went into a bar. One was a salted. The chicken that crossed the road was pure poultry in motion.